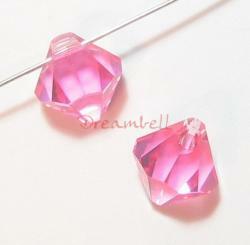 Others: An intensely color blasting highly faceted Cross shaped Swarovski® Crystal. 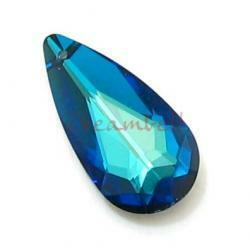 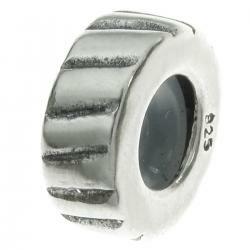 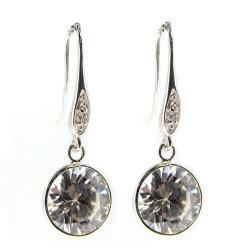 It is optically pure perfectly faceted Austrian crystal. 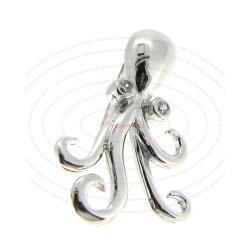 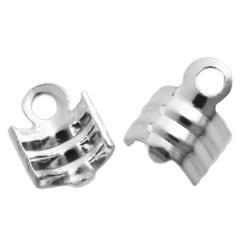 We carry Bail clasp and Sterling silver leather cord (2mm) necklace in various length. 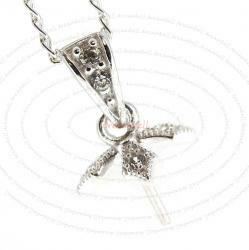 1 x Sterling Silver OVAL Giotto Chain Brill Necklace with spring ring 16"